Pre-selected stars on your rating pages? Yeah..they work. The actual work you need to do is surprisingly little. The only thing you need to do is add “/?s=#” to the end of your rating link. 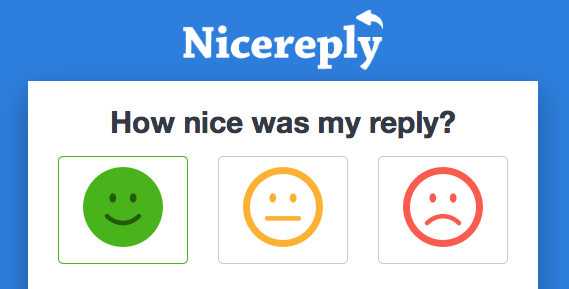 Note: Replace # by the actual value of smileys/thumbs/stars you want to have pre-selected.